This new cannabis strain is a 60% Indica hybrid from San Francisco bay – this mythical Californian zone has provided many champion strains in cannabis seeds industry; regarding its name, the most characteristic pattern of this strain is its remarkable sweet flavor – similar to a delicious ice-cream. 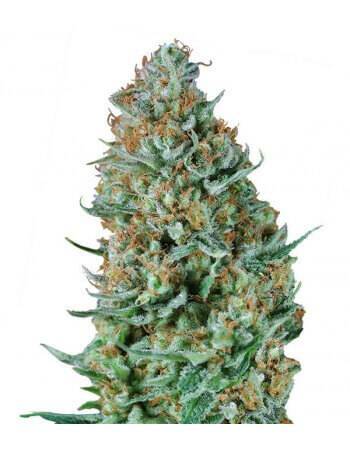 Gealato is a fast-flowering strain with good production – in about 60-65 days after photoperiod change, ripe buds ready to be cropped (up to 500-550 g/square indoor-growing meter). With cool final flowering, it will surprisingly provide beautiful dark violet tones, different from the orange tones of the pistils and the dense white resin which covers the buds. 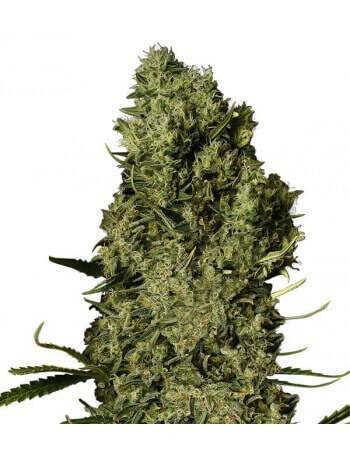 Outdoors, ready to be cropped by mid October – up to 600-800 g/properly-cropped strain. Undoubtedly, this is a special strain due to its excellent, powerful, sweet flavor, similar to delicious childhood ice-creams. Generally, it has a stimulating effect, ideal for creative activities and intense, pleasant, physical relaxation; with 20% THC and average CBD, Gelato is ideal for expert stoners looking for good high times – excellent strain to surprise the most demanding consumers.